​Nathan Smith is an independent piano technician serving the Dallas/Ft. Worth metro area. While his primary focus is on the tuning and repair of acoustic grand and upright pianos for private residences, he also specializes in the repair of Rhodes pianos as well as offering high-end action reconditioning and balancing services for professional pianists. Nathan is very active in DFW, providing regular service for Southern Methodist University, Dallas County Community Colleges, many places of worship, as well as being the on-call technician for several Grammy Award-Winning and Nominated artists and recording studios in Dallas. You can ask questions on our "contact" page or email us at smithpianoservicing@gmail.com. You can self-schedule by visiting our Self Scheduling Site. No payment necessary until service is complete. I love my job and I promise to make your piano sing like it hasn't before! 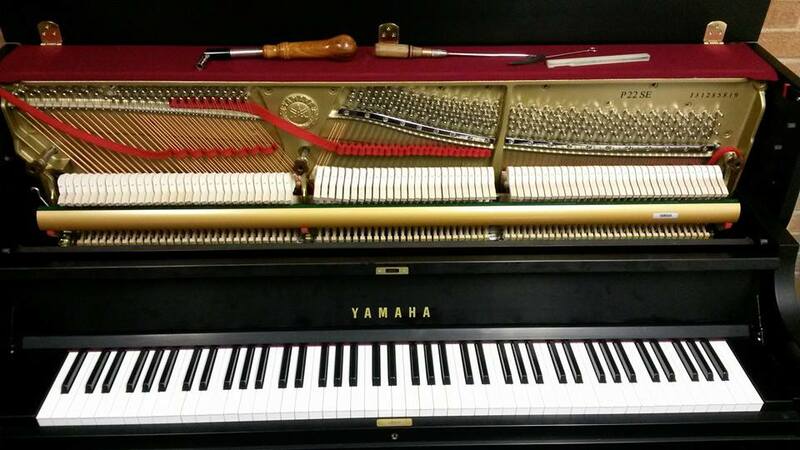 Dallas Piano Tuning Service, Piano Tuning and Repair for Dallas, Garland, Richardson, Plano, Frisco, McKinney, Little Elm, and surrounding cities. When was the last time you had your piano tuned? Most manufacturers recommend 2 to 4 times per year. We recommend at least once per year to keep the piano stabilized and at A440 standard pitch. ﻿Voicing is the delicate art of manipulating the wool fibers of your piano's hammers to achieve either a more mellow or more robust sound. 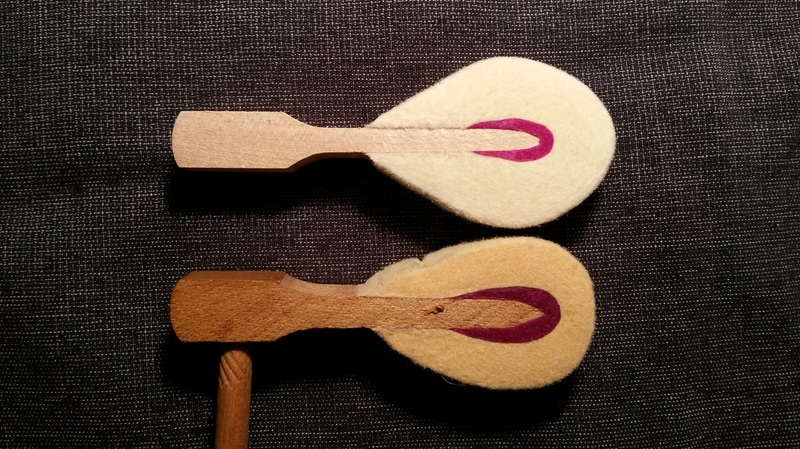 Are you interested in improving the performance of your piano's action? Learn how regulation can improve touch and your control during playing.